Meng Wanzhou, the Chinese telecom equipment maker’s CFO, was arrested in Canada for allegedly violating U.S. sanctions. 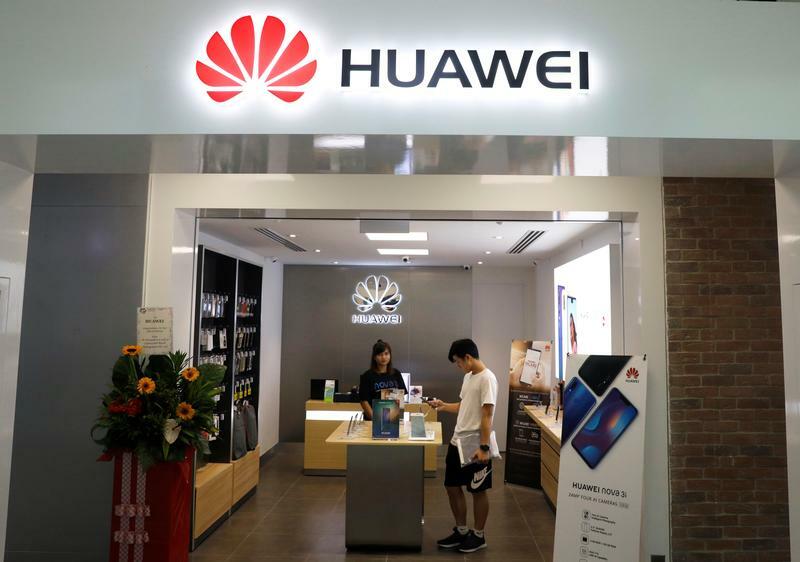 The case arises just as more countries put the squeeze on Huawei. Suppliers will be rattled, too. It may be a microcosm of a broader containment effort. Canadian authorities arrested Huawei Chief Financial Officer Meng Wanzhou, who is now facing extradition to the United States, the country’s Department of Justice said on Dec. 5. The arrest was made in connection with alleged violations of American sanctions, according to an unnamed Reuters source. Meng is also daughter of Ren Zhengfei, the company’s founder. A court hearing for Meng has been set for Dec. 7. China’s embassy in Canada said it resolutely opposes the arrest.